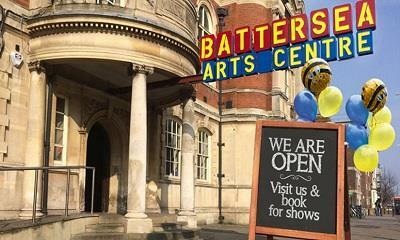 Nearest Train: Battersea Arts Centre is a 8-10 minute walk from Clapham Junction station. There are direct trains from Waterloo and Victoria, and Clapham Junction is on the Overground route from East London. Buses: Routes 345, 77, 87 and 156 stop on Lavender Hill outside Battersea Arts Centre. The night buses N77 and N345 also stop outside Battersea Arts Centre. Alternatively you can get a bus to Clapham Junction. We invite you in to watch early versions of shows, to hear your feedback. We call this Scratch. 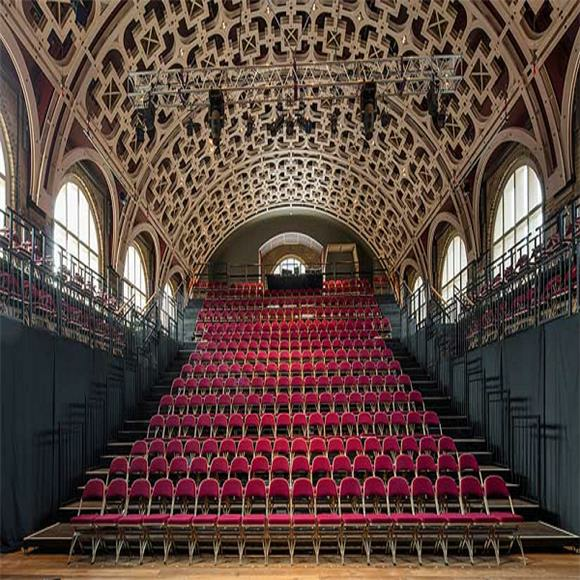 Finished shows can use any room in the building, from the attic to the artists’ bedrooms to the Council Chamber. We are open all day for anyone to explore. Children and adults can play together in our indoor playspace, The Bees Knees or enjoy our monthly fun-filled Family Saturdays. Young people come here after school to develop their creativity, confidence and enterprising ideas. We also celebrate the rich heritage of our building and the local area through events and discussions.